It all began with renaming of the city of Allahabad to Prayagraj last month by chief minister of Uttar Pradesh Yogi Adityanath, and now the name changing spree has vivaciously spread to other regions as well, with Agra, Ahmedabad and Pune in queue. The Indian government seems to be on a name changing spree as the Centre has given consent to renaming of at least 25 cities and villages across India in the past one year, according to reports. While most of the pending proposals are coming from the BJP ruled states, one which is getting frantic attention lately is for the state of West Bengal, with the government wanting to rename it to Bangla. Once Allahabad was renamed as ‘Prayagraj’, ‘Faizabad’ as Ayodhya, Gujarat chief minister, Vijay Rupani expressed his interest in changing the name of Ahmedabad to ancient ‘Karnavati’. In a similar way Hyderabad to Bhagyanagar and Agra to Agrawal have also been proposed. 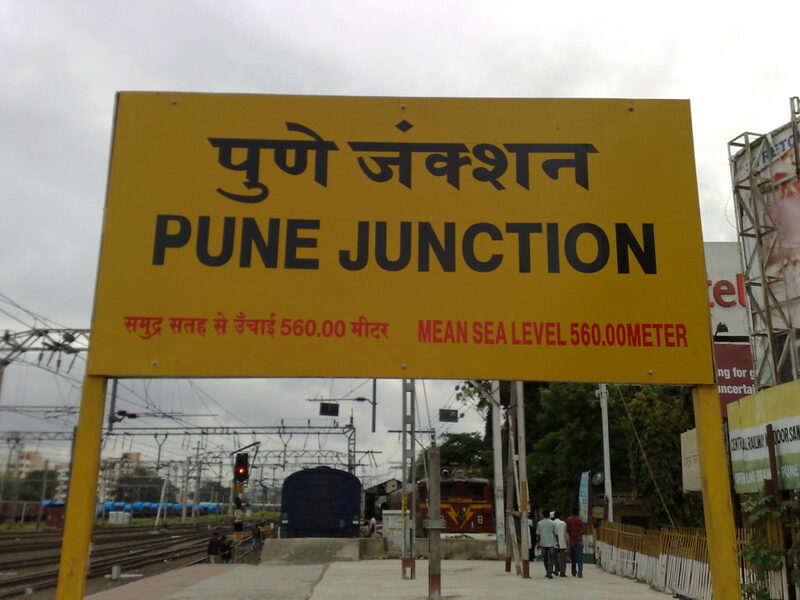 Joining the bandwagon, Sambhaji Brigade has conveyed their demand to the government and want Pune to be renamed as Jijapur. Trying to reason its choice of name, the organisation has cited Shivaji Maharaj’s mother Jijabai’s contribution to the development of the city. The group also supports the proposal made by Shiv Sena for changing names of Aurangabad and Osmanabad to Sambhaji Nagar and Dharashiv respectively. Some of the approved name change proposals are, Rajahmundry as Rajamahendravaram in east Godavari district of Andhra Pradesh; Outer Wheeler, situated in Bhadrak district of Odisha, as APJ Abdul Kalam Island; Arikkod in Malappura district of Kerala as Areekode; Pindari in Jind district of Haryana as Pandu-Pindara; and Samphur in Kiphire district of Nagaland as Sanphure. After India gained independence, Jabalpur was probably the first among the cities that got renamed, which the British used to pronounce as Jubbulpore according to the colonial pronunciation system. Since it was difficult for the Indians to pronounce, it seemed like a sensible change. Similarly, the names of many cities in South India were changed because there was a considerable difference in pronunciation of the established names and their pronunciation by the British. However, the way cities’ names are being changed now, and with more names to follow, shows a clear sense of sectarianism behind them. Politicians are now using it as a tool to assert power and supremacy. Changing names of cities, railway stations, colleges and roads has become the top precedence for the current government while burning issues like infrastructural development, education, healthcare and safety have taken a backseat. With the 2019 Lok Sabha Elections around the corner, removing Islamic touch to the names of cities like Allahabad and Faizabad and changing then to Prayagraj and Ayodhya, Yogi Adityanath aims to bring Hindutva on the forefront. The change removes references to the city’s historical Mughal-era rule, with the area named Allahabad by the Muslim emperor, Akbar, in 1583. The government seems to be engaged in acts of favoritism and sectarianism. At present, all the cities across the country are being swamped with the migrants from the backwaters. There is no work for the people in the villages. There is a complete lack of industries and businesses. Therefore, migrating to the cities is the last resort for the rural youth, ending up swelling up the cities further and straining its infrastructure, therefore, springing up a large number of slums and illegal settlements there. The government needs to actively focus on these issues rather than renaming cities. In 2014, the central government had approved the renaming of 11 cities in Karnataka, including Bangalore to Bengaluru. Would Sardar Vallabhai Patel want a statue of himself at the cost of welfare of the farmers in the country?